This excursion encompasses all of the above and much more. 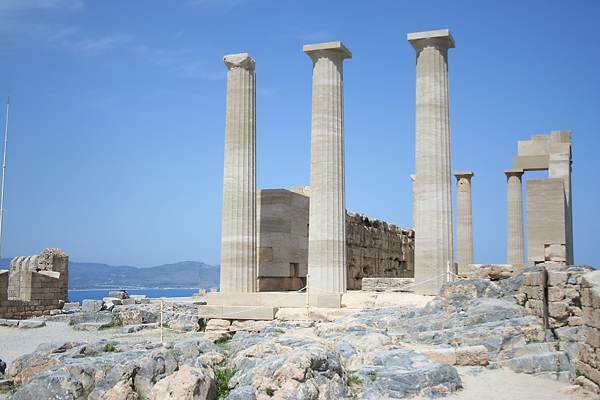 The tour allow the group to relax and enjoy swimming in the beautiful bay of Lindos. Lunch (optional) may be taken in a seaside restaurant and of course there is ample time to wander at leisure through the narrow streets of the village with it's unique shops. 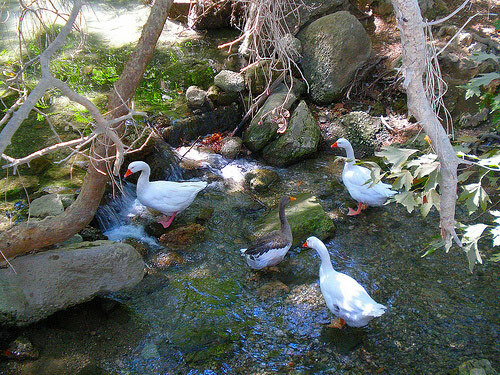 In addition to Lindos (3,5 – 4 hours stay), you will have the opportunity to visit the Seven Springs: A sight of natural beauty with the scent of pine on every breath, with wooden bridges and trickling streams with wild peacocks and ducks. 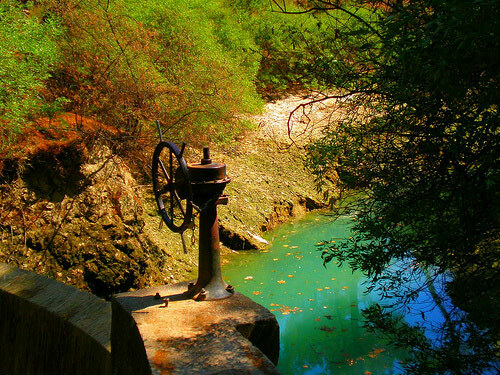 By the entrance, a lake with turquoise waters is nestled in a pine-clad gorge. 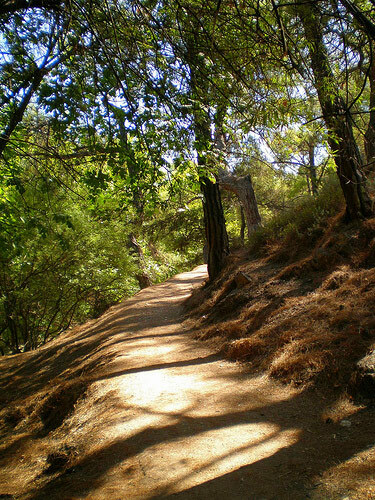 The seven springs is an ideal place to relax and enjoy the green surroundings. 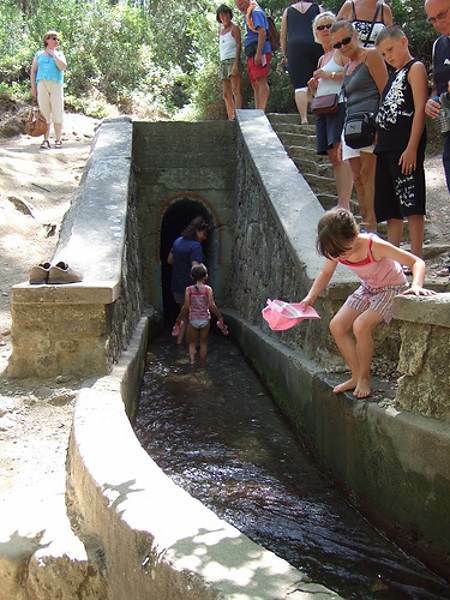 Adventure seekers may walk around the footpaths searching out the source of each of the seven springs, and pass through the tunnel that takes you from one side of the hill to the other.